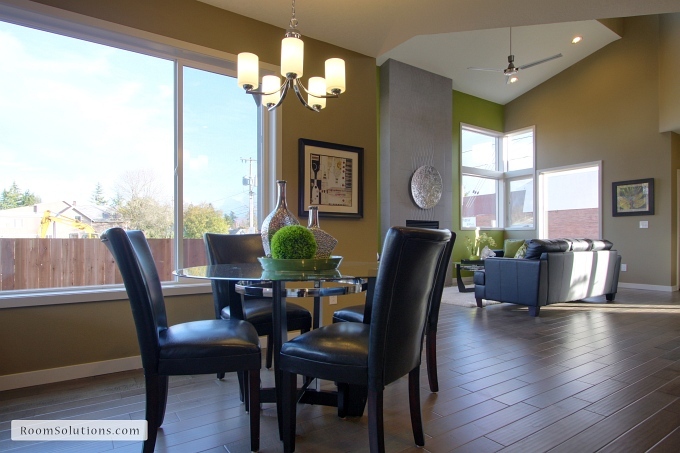 Instead of the green accent wall being a problem, staging it with the right accessories enhanced the color scheme. Buyer feedback has been excellent! Rather than show a vacant home, be sure to contact a local professional home stager who can help your property look its best and sell faster than the ‘vacant’ competition. 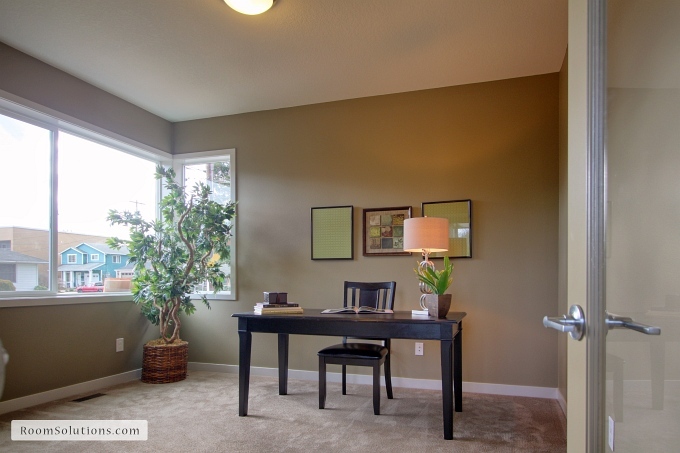 Home Staging in Portland OR ~ It's all about the details! What does Home Staging look like in Ireland? 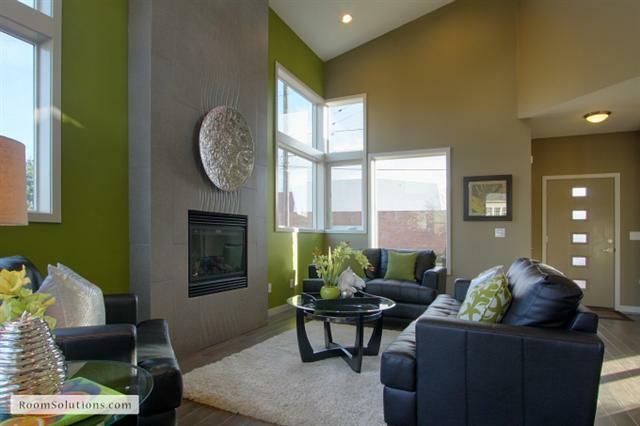 Room Solutions Staging is based in Portland, Oregon, and offers a varied menu of professional home staging services throughout the Portland Metro area. 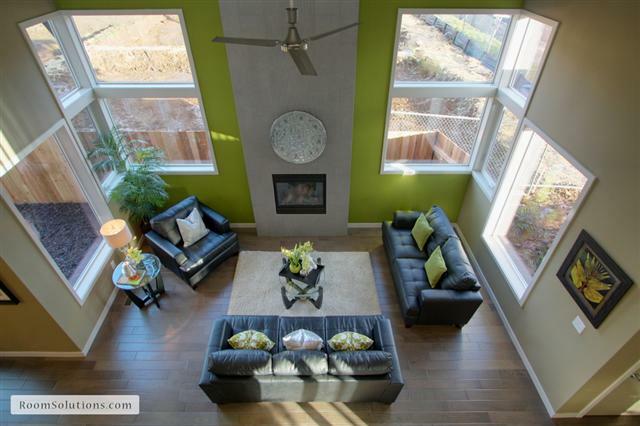 Our proven home staging techniques will help reduce your property's market time and maximize your equity.